If you’re stuck on what to buy your spouse for an upcoming anniversary, you can’t go wrong with fine jewelry. It’s beautiful, lasts a long time, and shows your wife how much she means to you. Clayton Jeweler, a jeweler in St. Louis, MO, provides suggestions on what kind of jewelry to commemorate your next milestone. You don’t have to wait for the 50th wedding anniversary to give the gift of gold. After a few decades of marriage, your wedding bands probably aren’t in top shape anymore. The metal likely shows signs of wear, like a dull, scratched appearance. Consider buying new gold wedding bands from a jeweler to renew your love. 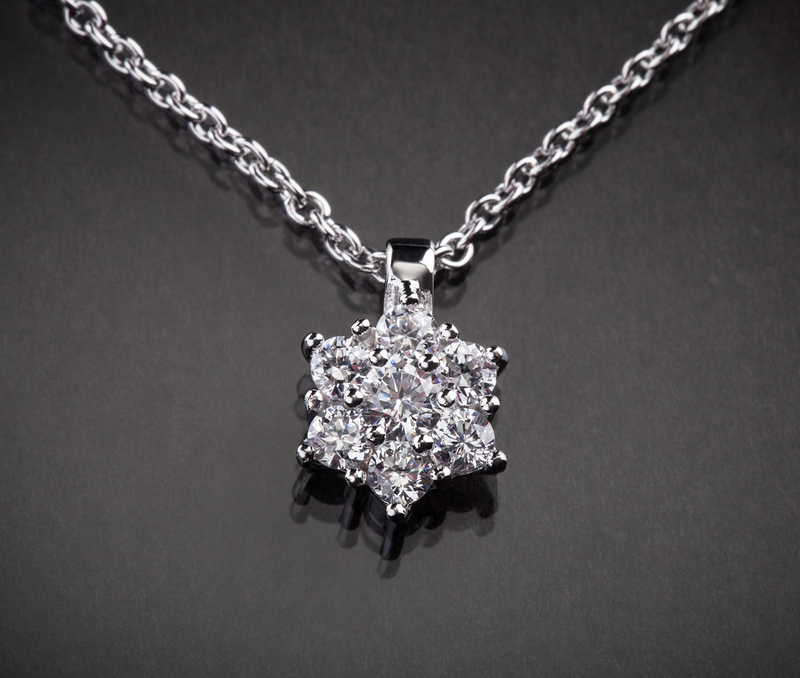 Necklaces were symbols of love in ancient cultures. Ancient Romans even gave their betrothed necklaces instead of engagement rings. Your wife will wear it proudly around her neck as a daily reminder of how much you care. If your spouse doesn’t have a pair of diamond earrings, they are a timeless piece every woman will treasure. These eye-catching studs go with every outfit. Also, they are something she can pass down to younger generations. Another great gift idea is a birthstone ring with the stone for the month you were married. You can even include your respective birthstones in a three-stone ring. It’s a sentimental way to commemorate the day your lives together began. If you need help picking the ideal gift for your spouse, a jeweler can help find the right piece to match her style and taste. Clayton Jeweler is locally owned and operated and committed to providing customers with friendly service and high-quality jewelry. For more information, call (314) 726-2220 or visit their website to see a selection of available rings, necklaces, and earrings.